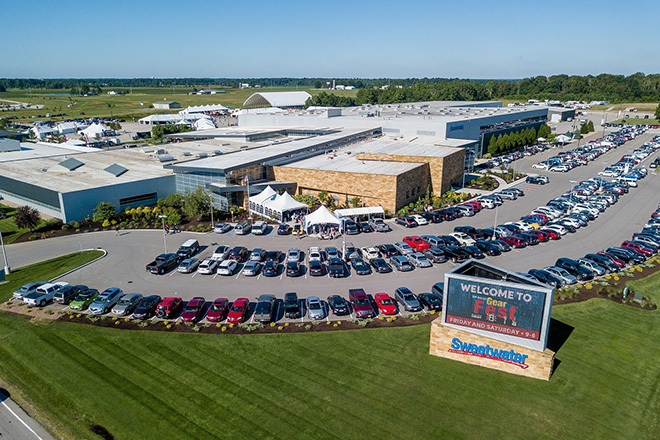 GearFest completely takes over the Sweetwater campus with parking, camping sites, gear tents, a performance pavilion, the retail store, and the massive interior of the Sweetwater building. Sweetwater Sound announced that GearFest 2017 was a bigger success than ever, breaking every record established by previous GearFest events. 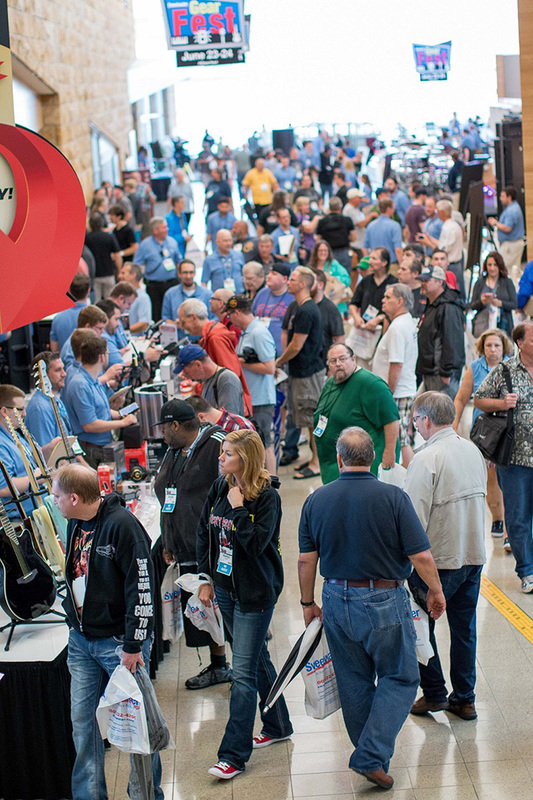 Launched in 2002, Sweetwater’s free, annual GearFest is the nation’s largest customer-focused music and pro audio festival and trade show—featuring exhibits from manufacturers, workshops, clinics, seminars, live demos, special performances, a musician’s flea market and more. This year’s two-day event (June 23-24, 2017) at Sweetwater’s corporate headquarters in Fort Wayne, Indiana, provided more opportunities than ever before for thousands of musicians, engineers and producers to participate in the festivities—with customers traveling from all over the world to attend. 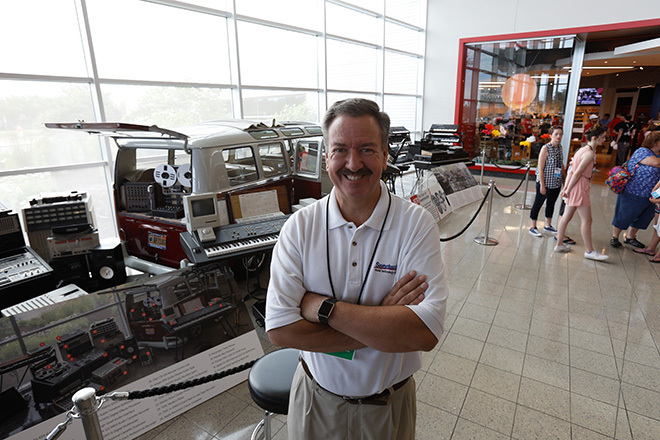 Sweetwater founder and president Chuck Surack greeted thousands of customers during both days of GearFest 2017. Attendance was record-breaking—with more than 14,000 participants (up 20% over 2016), and with sales up by 44% over last year. 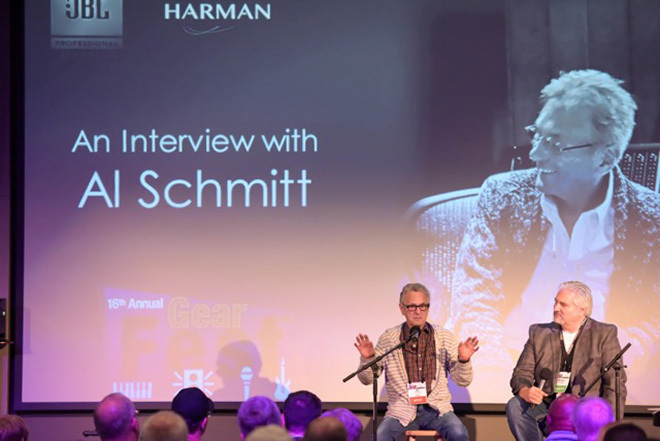 Sweetwater Editorial Director Mitch Gallagher interviews legendary engineer/producer Al Schmitt. Chuck Surack solos on baritone saxophone during the Sweetwater All Stars’ performance. 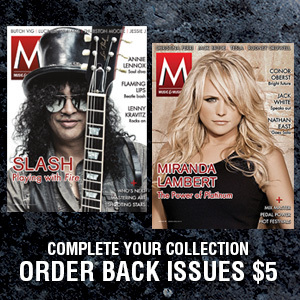 Guests include Eric Johnson, Greg Koch, Carl Verheyen, Dweezil Zappa and many others. 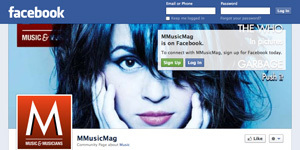 Featured guests include Grammy Award-winning producer/engineers Al Schmitt, Chris Lord-Alge, and Chuck Ainlay. 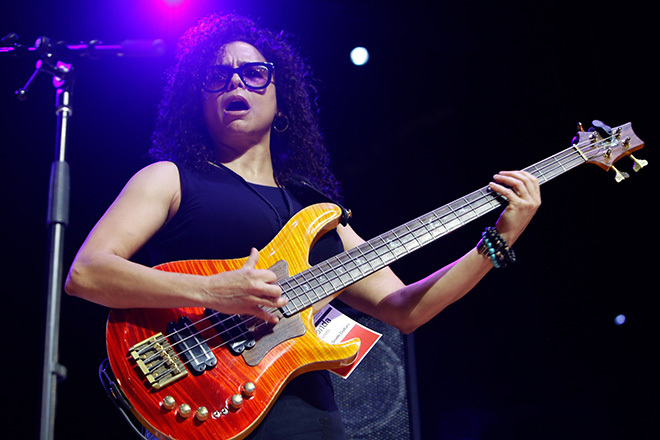 Famed musicians include virtuoso guitarist Eric Johnson; Dweezil Zappa discussing and performing Frank Zappa’s music, Steve Stevens, guitarist for Billy Idol and Michael Jackson; guitarist Andy Timmons, who has performed with everyone from Joe Satriani to the Beach Boys; Rock and Roll Hall of Famer and Earth, Wind & Fire keyboardist Larry Dunn; bassist and vocalist Rhonda Smith, who has toured with Prince, Beyonce, Jeff Beck; renowned blues/jazz guitarist Robben Ford, founding member of the Yellowjackets and a successful solo artist, performed with Miles Davis, George Harrison and Joni Mitchell; Terry Bozzio, drummer for Frank Zappa, Missing Persons, Duran Duran and Deborah Harry; and Omar Hakim, drummer for countless A-list artists including Miles Davis, Sting, Weather Report, Madonna, David Bowie and Michael Jackson. 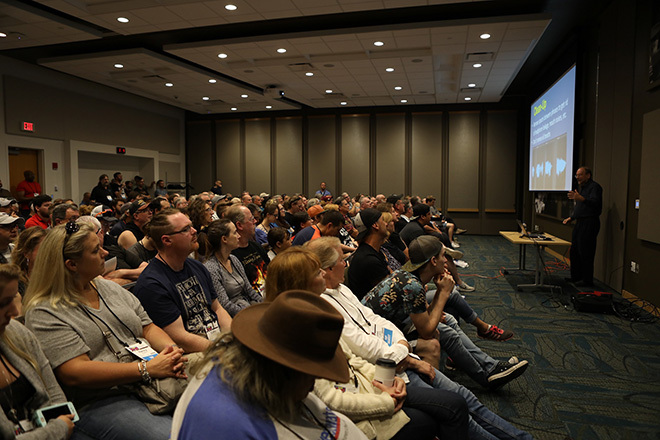 In total, GearFest included more than 200 workshops and seminars, including sessions on guitar, recording, live sound, music creation with computers, acoustics, songwriting and how to use electronic instruments. Music technology guru Craig Anderton hosted three workshops to capacity crowds. 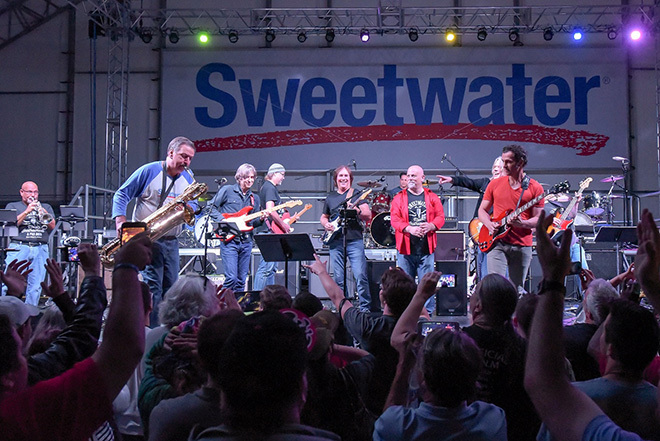 For those who couldn’t attend GearFest in person, videos, photos, and updates were posted on Sweetwater’s popular FaceBook page, as well as on YouTube, Instagram and Twitter. For those in attendance, the opportunities for social media interaction included taking pictures in front of a Marshall Amp Wall, and drum kits owned by Terry Bozzio and Eric Singer of KISS. Using the hashtag #gearfest, attendees could view their social media posts on a large display in Sweetwater’s Downbeat Diner. The estimated total attendee posts for the two days was more than 20,000. 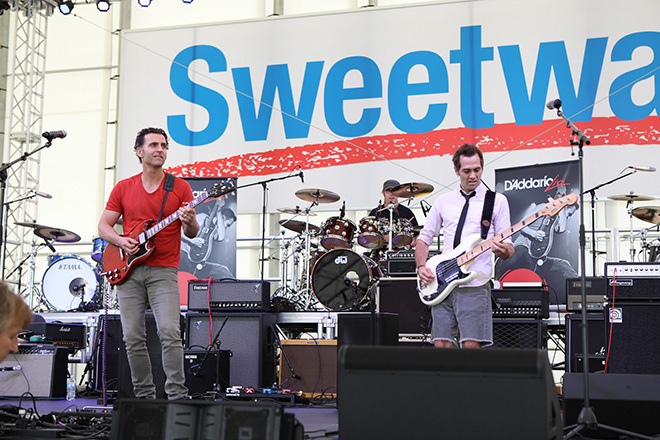 Dweezil Zappa performs at the close of day one in the Sweetwater pavilion. 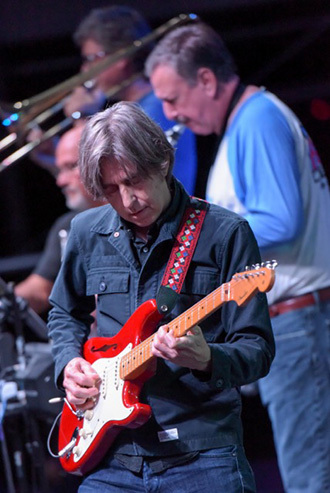 Guitar virtuoso Eric Johnson performs with Sweetwater’s house band, The Sweetwater All Stars, which includes Chuck Surack on saxophone. Founded in 1979, Sweetwater is the nation’s leading retailer in instruments and pro audio equipment for musicians, recording studios, broadcast, education and houses of worship. Sweetwater’s customers can be found everywhere music is heard and audio is played, broadcast, or recorded, including recording, film, and broadcast studios in New York, Nashville, Los Angeles, Chicago and Miami; in hundreds of thousands of home recording studios; and in schools and churches nationwide. Sweetwater’s founding and meteoric growth are built on a knowledgeable and experienced staff, outstanding selection and pricing, and above all, an unwavering commitment to customer service excellence in every situation. 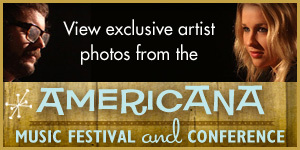 For further information, visit “http://sweetwater.com/”Sweetwater.com.